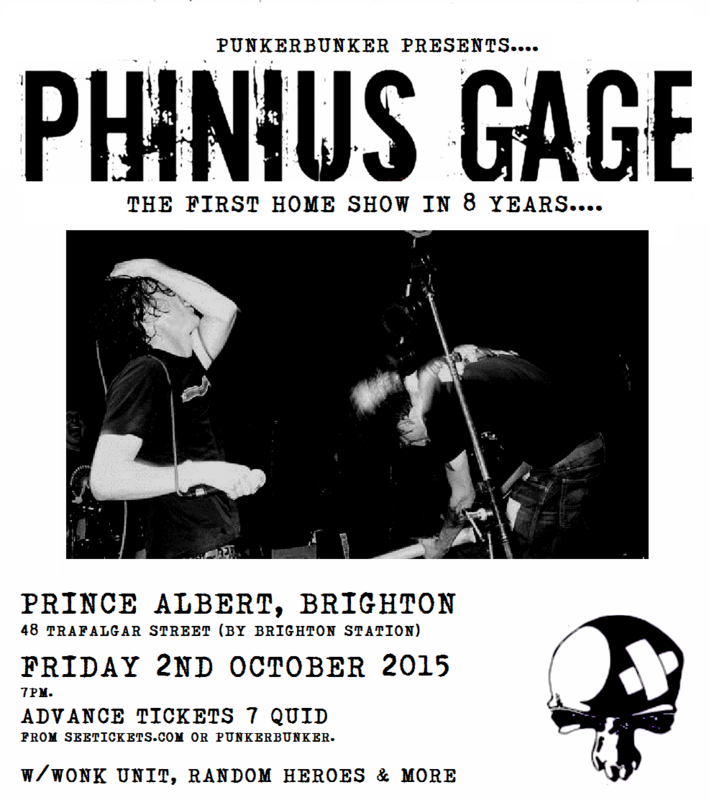 Brighton Skate Punks Phinius Gage have joined the hordes of reforming bands. As reported by PT a while ago, they are reuniting. The first announced action is a Brighton show on October 2nd. Tickets are available via Seetickets now or from Punker Bunker in Brighton.